Complete NIV Audio Bible New Testament Audiobook Download - Christian audiobooks. Try us free. Ever since he became a Christian at the age of forty, it has been Poirot actor David Suchet's dream to make an audio recording of the whole Bible. 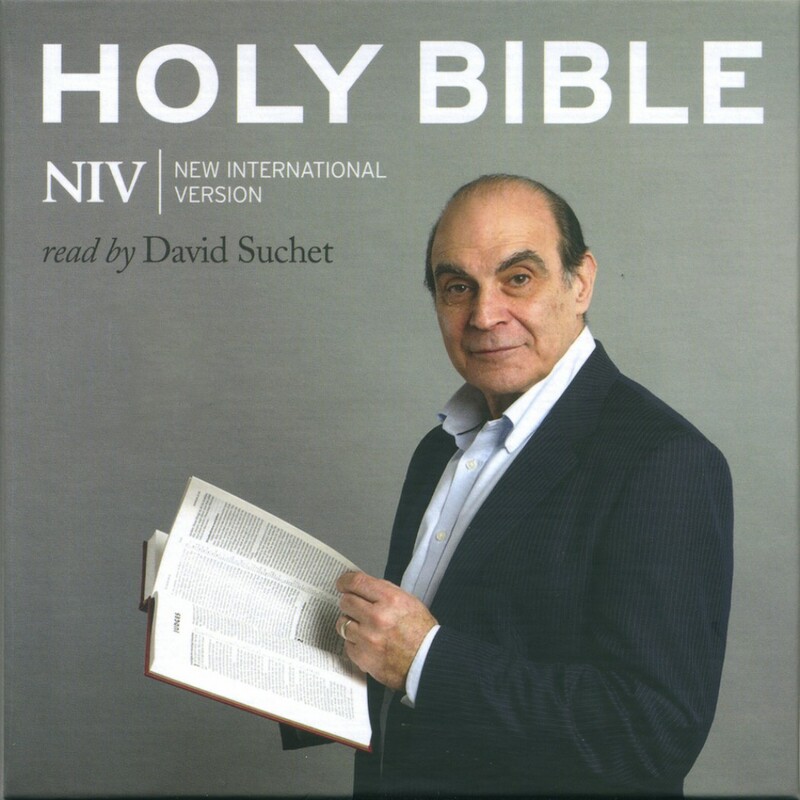 In between filming the final episodes of Poirot, David Suchet spent over 200 hours in the recording studio to create the very first full-length audio version of the NIV Bible spoken by a single British actor.